Announcing: Fine Acts Labs — Fine Acts (CC-BY-NC-SA). This means that you are free to share and adapt the content, but you must give appropriate credit, provide a link to the license, and indicate if changes were made. You may not use the material for commercial purposes. And, if you remix, transform, or build upon the material, you must distribute your contributions under the same license as the original. We are thrilled to announce our new initiative - Fine Acts Labs! 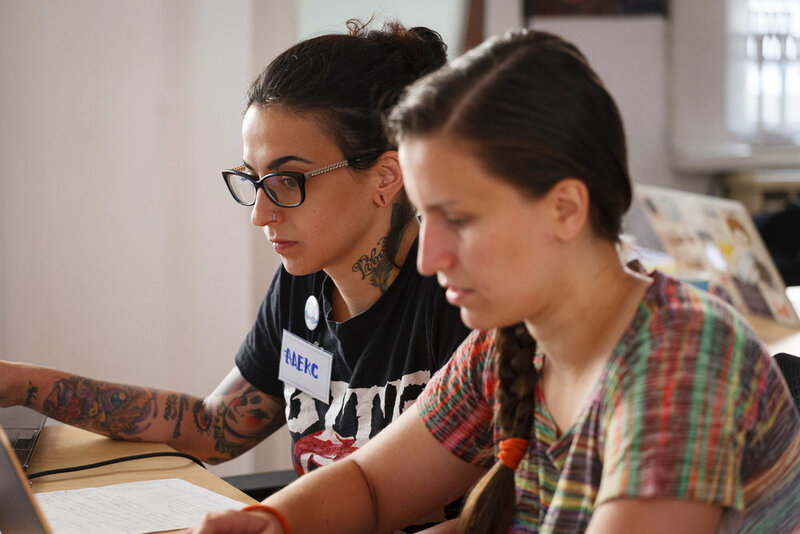 Fine Acts Labs is an innovative format (we call a hack-art-athon) that invites activists, artists and technologists to work together and prototype art & tech projects that raise awareness or contribute to a concrete solution. Supported by mentors, teams of artists and technologists work together over a weekend. A jury then awards the best ideas with funds for further development. By communicating human rights issues in new, unexpected ways, we seek new avenues to inspire action and attract support. 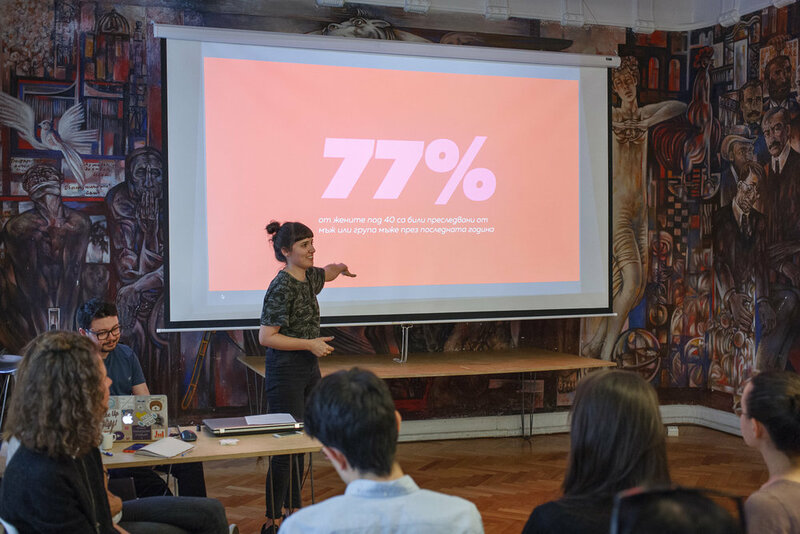 The pilot event took place on 14-16 July 2017 in Sofia, Bulgaria, and was dedicated to women’s rights. Read all about the first edition here! Want us to organise a lab in your city? Drop us a line at hello@fineacts.co.